As you know I have been collaborating with many other bloggers this year and not only has it allowed me to meet some amazing women, but it has also given me and my blog a lot more exposure which has brought me amazing opportunities like partnering with Sherwin Williams and bringing you my painted kitchen transformation. Earlier this year, I wrote a guest post for Carissa over at Thrift & Spice on how to make a baby chandelier. Just last week I brought you a roundup with 15 other bloggers who answered how to keep a stylish and organized home with small children and today I am bringing you a guest post I created for my friend Pam at P.S. I Love You Crafts – she is the queen of paper tutorials. This lady gets on her Cricut and makes the most beautiful cards for every and any occasion! 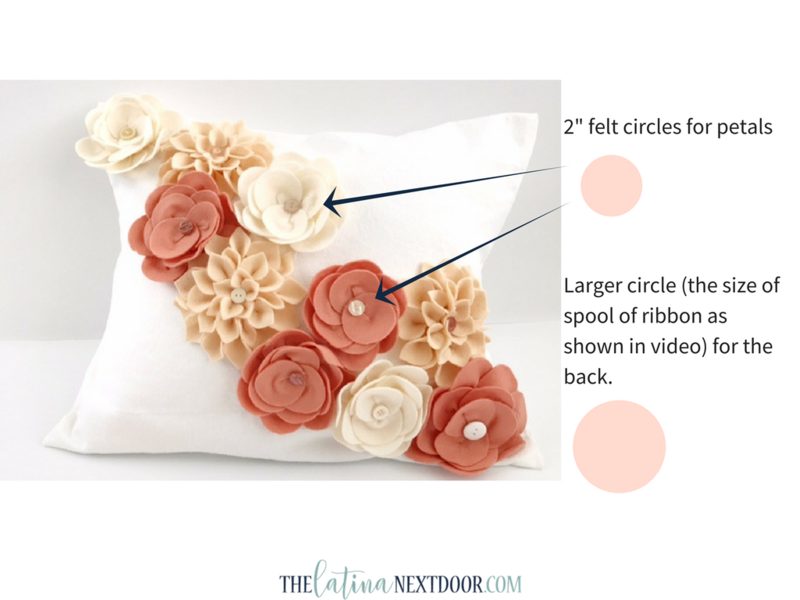 So definitely check her blog out as she has many beautiful crafts to share and she creates easy-to-follow videos for you to enjoy. 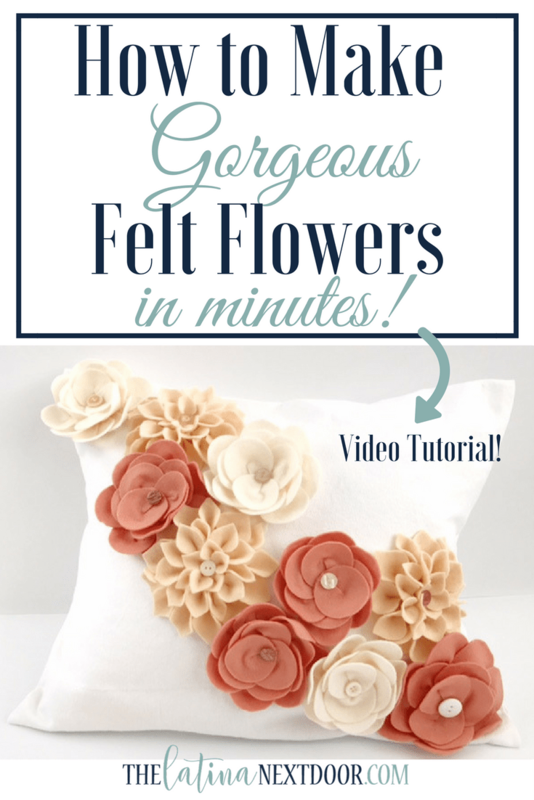 In this tutorial I show you how to make felt flowers for home decor or as fashion accessories. And guess what….. it’s on video! I have officially created my first YouTube video for this blog and I am so excited to share it with you! 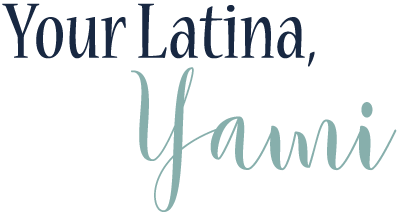 You will also notice, I got my brand new logo & branding up on the blog. I even showcase it in the video! Cassandra with The Girl Brand did an amazing job! She was super helpful & patient in trying to finalize my new logo and branding and I couldn’t be happier. With new things coming this year, I wanted to make sure my site had a more professional (yet fun!) look and I think we achieved it. If you are looking to update your blog, definitely get in touch with her as she is super thorough and knowledgeable! Oh and please don’t forget to like and subscribe to my channel after watching the video so you can get notified the minute I add more!